Dean College is pleased to announce that Samuel Smith of Ridgefield has earned a place on the Dean's List for the Fall 2018 semester. 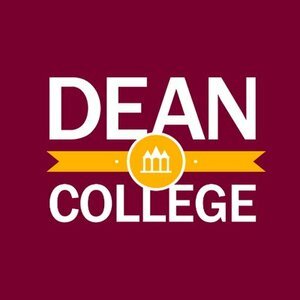 Founded in 1865, Dean College is a private, residential college located in Franklin Massachusetts, 45 minutes from Boston, Massachusetts, and Providence, Rhode Island. Dean College offers baccalaureate degrees, associate degree programs, as well as a robust schedule of part-time continuing and professional education credit and certificate programs throughout the calendar year.